What is Google’s New Password Checkup Extension? Google is rolling out its new extension that won’t let your username and password be compromised. It is a password checkup tool that reduces the stress about the unprotected passwords and stolen credentials in any data breaches. As the data breaches can turn out really lethal for victims even after a decade in case the users are using the same credentials. So, the new Chrome Extension is a great way to maintain the security and privacy of the users. In fact, new password checkup extension has the ability to scans the user’s accounts to find out whether their password had been affected by a data breach or not. How It Can Find About Unsafe Accounts? The new extension is designed to locate all the online accounts that have accessed through Chrome to find out whether the current password is secure to use or not. Furthermore, the new programs run a scan for the user password in contradiction of Google’s enormous database to check the password has included in any data breach or not. In case, the password is highlighted as susceptible, then it sends you a notification to change the password. It is up to you to change the password or ignore the notification. Best of all, if you are using the same password for more than one account, then new Chrome extension will ask you to change the password for those accounts as well. What Google Has to Say About Its Password Checkup Extension? 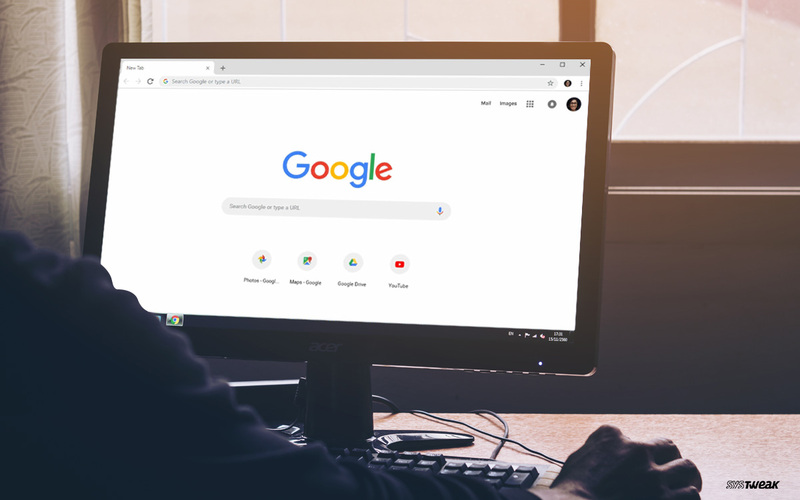 According to Google, the extension is developed with the aim to ensure the privacy of Chrome users. 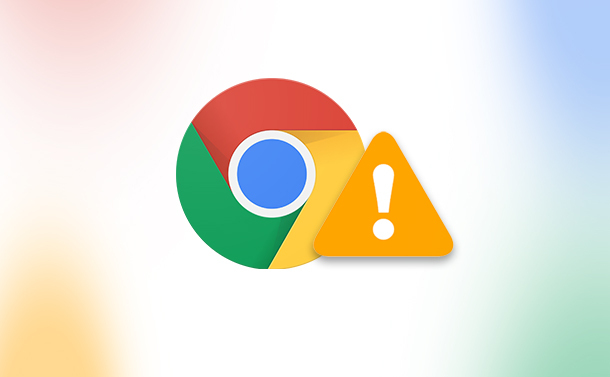 So, you don’t need to be worry that Chrome might report your information with Google. Moreover, the device will activate Google to identify your account. In other words, this new approach will not be sharing or saving your credentials to save the database of Google and data breaches. Google keeps the password and username in encrypted form to maintain its database. Well, it seems like Google is more careful about its user’s privacy and security. The special technique of Google is known as Blinding which effectively matches your credentials with the database of Google’s database and ensures your security.